On Saturday, August 16th, Mrs. Kazemeini-Boroujerdi who went to Evin prison for a visit with her husband, was confronted with her husband’s truly heartrending condition. 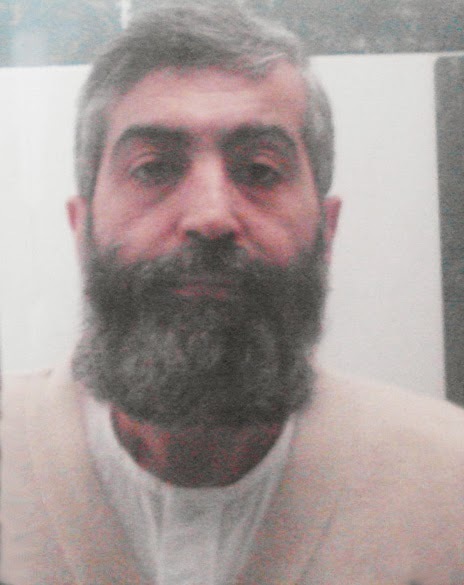 Mr. Kazemeini-Boroujerdi was in such a dire physical condition that he could not walk and was brought in to the visiting room with the aid of two of the prisoners, and who held him upright by his arms. Mrs.
Kazemeini-Boroujerdi is extremely worried and anxious for her husband’s condition. He has now spent 2900 consecutive days in prison and he continues to be prohibited from receiving both legal representation and any medical treatment of any sort.